Mann’s Wrecker Service hopes you never have an accident, but if it happens, call or have the authorities call Mann’s Wrecker Service to take care of every detail! First, Mann’s will tow your vehicle to a secure lot and work with your insurance company and can meet with the adjuster to determine if your vehicle is totaled or repairable. 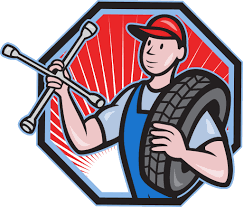 Mann’s will then deliver your vehicle to a repair shop of your choosing, answering any questions you may have. 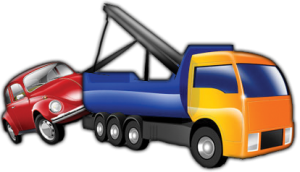 Don’t stress when you have an accident, call Mann’s Wrecker Service…we will take care of everything! Someone is parked in a no parking zone? Someone is parked in your business parking lot or in front of your driveway? We will move them! We will pick up your old junker and pay you for it and remove it from your premises! We offer the best price when you accidentally lock your keys in your vehicle! 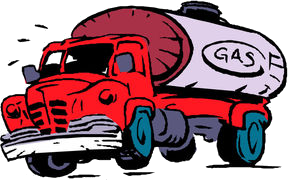 We will deliver fuel to you…anywhere! Stuck in the middle of no where? Off road vehicle turned over? Need a winch out? We can certainly help with that. No job too difficult. 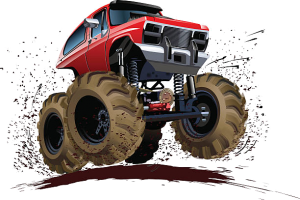 We change all types of tires…anywhere! If your trailer or container has an issue we can off-load and reload to another trailer and we can even deliver the load for you! We want to ensure you meet your delivery deadline by helping you keep moving! Dedicated towing professionals experienced in both simple and complicated services. We work quickly, efficiently, effectively, and professionally.